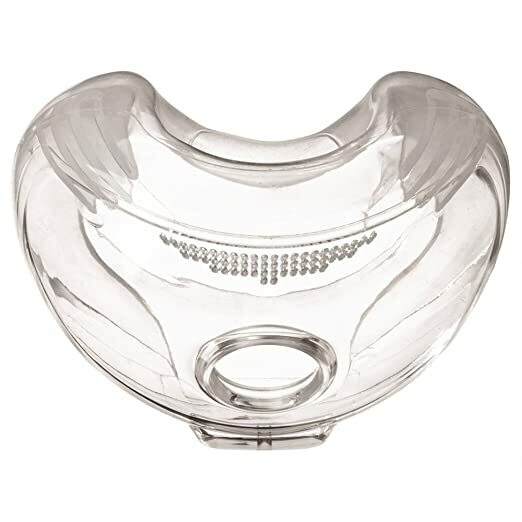 CPAP masks can be important and life-saving devices for people with asthma, severe allergies, or, most commonly, with sleep apnea. If you are one of these people and your doctor has advised a CPAP mask for sleeping, you have many different options to choose from. 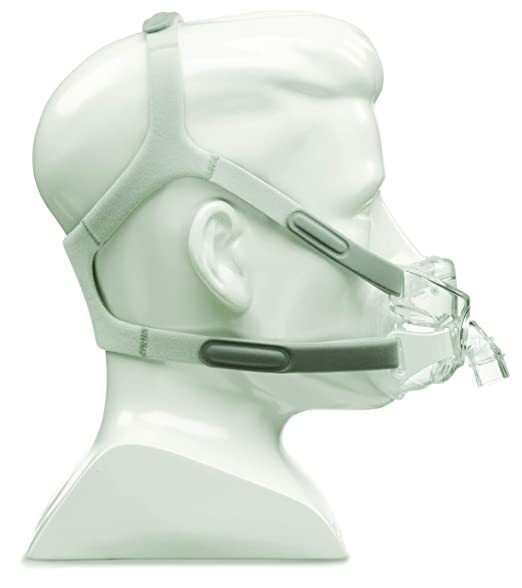 One of the more popular options these days is the Amara view mask. This particular mask has a lot of great benefits and is definitely worth considering as you choose the right mask to meet your needs. To start off with, one of the really nice things about the Amara view mask is that it is what is considered a “minimal contact” mask. What this means is that the mask is designed to only touch the face where it is absolutely necessary. 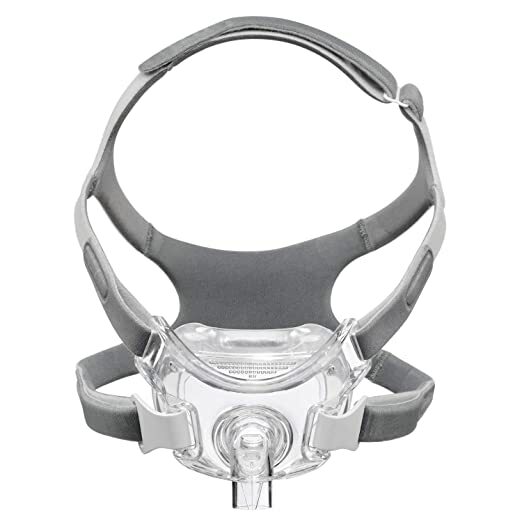 Because you don’t have the mask touching all of the parts of your face, you should find your CPAP mask a lot more comfortable than other devices that are not designed with minimal contact in mind. 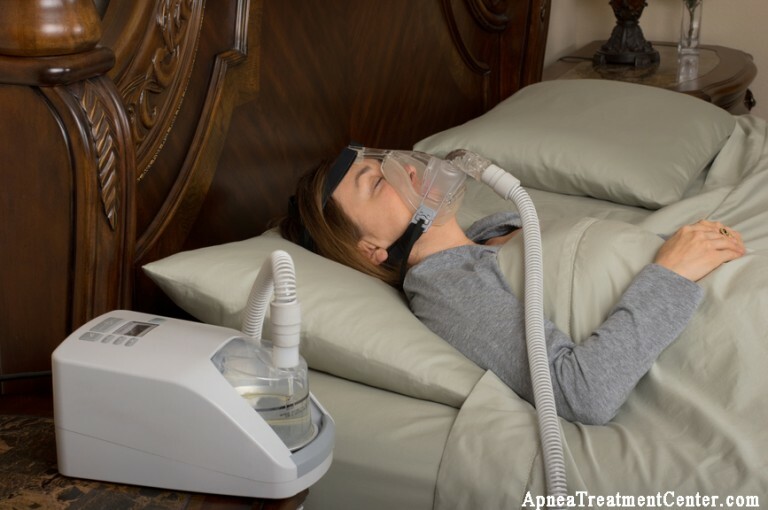 While comfort is important for everyone, this feature is particularly helpful to those who are new to using CPAP masks and thus need some time to get used to them or who have had a hard time sleeping with CPAP masks on in the past. With a lot of CPAP masks, users complain about having red noses, marks on their nose, indentations, or other signs of irritation along the bridge of the nose. These nose marks can be embarrassing. Plus, if you wear a CPAP mask for long enough, they could even become permanent, much like the marks caused by wearing glasses constantly, which nobody wants. Fortunately, the Amara view mask barely makes contact with the nose, and it certainly won’t leave behind any of the tell-tale signs of irritation, so you can wear your mask without worrying about how you’ll look the next morning. Wake up fresh-faced and ready to take on the day. 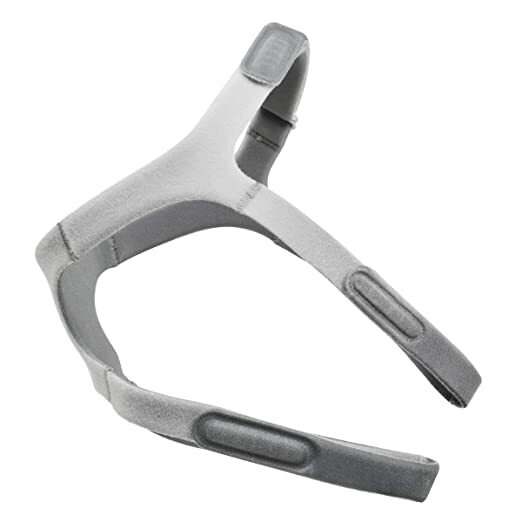 Something else to appreciate about the Amara view mask is the fact that it is designed to be especially quiet. In fact, it features special exhalation ports that are designed specifically to soften the sound of exhalation. This feature is great if you are a sensitive sleeper who has been woken up by the sounds of other masks or if your partner is a sensitive sleeper. It’s also a lot less embarrassing with newer partners if your mask isn’t loud and super-invasive. Many people don’t even notice the whisper-quiet sounds of the Amara view mask, making it a great choice for anyone who values peace and quiet. As you might have guessed, this mask gets its name because of the “clear view” feature it offers. It allows users to be able to see clearly even when they have their masks on. This is a much-appreciated feature for those who tend to wake up in the middle of the night. Plus, you’ll enjoy greater safety and security if you can always see. It’s also nice to be able to wear glasses or watch television while you’re falling asleep, which isn’t something that many other CPAP masks offer. We’ve already mentioned that the Amara mask is well known for keeping the nose red-mark and irritation free. However, this mask really takes nose comfort a step further by offering a nose cushion that can be attached. 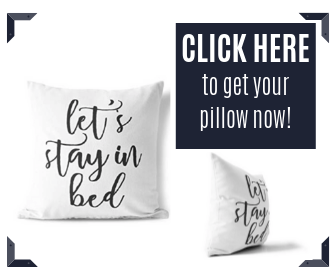 You can even customize the size of the cushion. Choose from small, medium, and large cushions to match your comfort preferences and to always ensure a good, comfortable night’s sleep. When trying a new CPAP mask, there is always the fear of not liking it and being stuck with it. Fortunately, the makers of Amara offer a money-back guarantee if you are not completely satisfied with the product. So, you can try it out without fear. If it turns out not to be for you, then you can simply return it, get your money back, and choose a different option. With that said, though, you can potentially save yourself some hassle by visiting a store that sells these masks in person and trying one on to see what you think. Whether you do this or not, however, it is definitely nice to know that you’re not stuck with a mask you don’t love or can’t use. As you can see, the Amara is a pretty great CPAP mask all around. If you are someone who does not like full-face masks and who wants coverage to be as minimally invasive as possible, then it’s probably a great choice for you. However, if you do like a full-face mask better, this probably isn’t the mask for you. For most people, though, this mask is well worth considering for all of its many benefits.